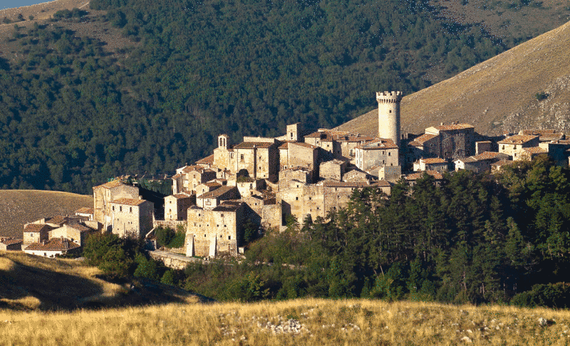 Like many villages in the Abruzzo region of Italy, Santo Stefano di Sessanio too mesmerizes the visitors with its natural beauty, green landscapes and gives a living experience of medieval times. Santo Stefano di Sessanio is a medieval hilltop village in the L’Aquila province of Italy. It lies on the edge of the Campo Imperatore plain of the Apennine Mountains in the Gran Sasso e Monti Della Laga National Park. The village has traced back to Paleolithic age, but it attained its glory in the late 1500s with the advancement of agriculture in its economy. However, in the mid-19th century the area suffered from extreme poverty leading to mass emigration risking abandonment. It was some twenty years ago when the vision of an Italian-Swedish entrepreneur brought this village back from the state of oblivion. Daniele Kihlgren, Italo-Swede philanthropist, purchased a portion of the abandoned property in the village in 2004 and started restoring it to be turned into hotels and restaurants. His efforts over the last many years have turned the city into a popular getaway destination for the folks of nearby areas of Abruzzo region and even Rome. Eventually, the investment flowed in the traditional trades and crafts of the region giving boasts to locally produced handicrafts like lace, beeswax candles, woven fabrics, and artisanal soap. The business of agricultural products and by-products like honey and jam, cured meats, olive oil, grains and cereals, local cheese, as well as the region’s famous lentils also brought prosperity and permanent population to the area and these ingredients are prominent in in the local small restaurants. The exquisite medieval culture and the breathtaking natural beauty are the major highlights of this village which helps to maintain huge inflow of both national and international tourists throughout the year. Not only this, many events are also organized in the village, especially in summer; they include ecological walks, literary and artistic exhibitions, tours focused on the rediscovery of ancient traditions and other small concerts. This entry was posted in Medieval Villages. Bookmark the permalink. 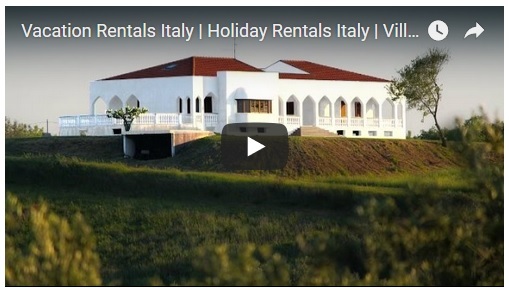 Where to Stay in Abruzzo | Looking where to stay in Abruzzo Italy?